Since their first collaboration in early 2004, the Canadian brothers-in law have designed and manufactured exclusive pieces for the trade market throughout North America. In 2012, they launched GABRIEL SCOTT, a chic and contemporary line of furniture and lighting fixtures. Accessible to the retail and commercial market, the growing line continues to remain true to the designers’ unique signature style and quality. "Our work is a reflection of the symbiotic relationship between masculine and feminine." All GABRIEL SCOTT pieces are handmade in their Montreal production studio where the young visionaries work together along their in-house team of industrial designers, engineers, and manufacturers to create and oversee each piece from inception to production. 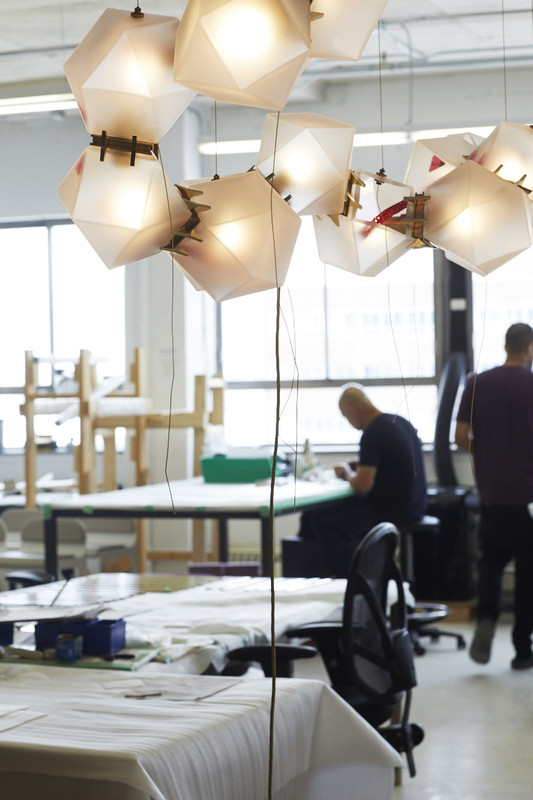 GABRIEL SCOTT’s 30-thousand square-foot studio is located in Montreal’s historically rich Garment District, a neighborhood that pioneered Canadian fashion and design. Since 2014, the exclusive line has been available to view at their flagship showroom, located in the beautifully restored Brewster Carriage House at the corner of Broome and Mott Streets in downtown Manhattan.